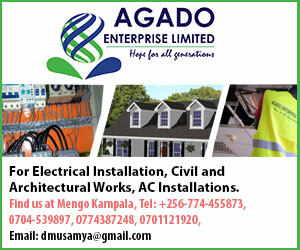 The debate about transforming Uganda from a subsistence agricultural-dominated economy to a service-based or even knowledge-based economy in the next decade continues to stir diverse emotions and shades of opinion. In recent months though, the view that government needs to play a more active role in the economic stewardship of the country as opposed to the private-led growth, has gathered momentum. 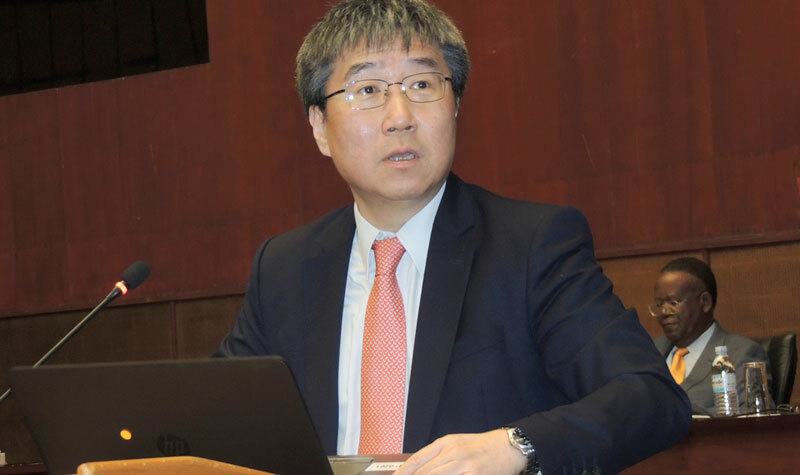 The most recent major policy dialogue in this line took place in Kampala under the auspices of the Bank of Uganda at its annual Joseph Mubiru Memorial Lecture by the internationally acclaimed South Korean author Ha-Joon Chang who is based at Cambridge University. Chang argued that it was wrong and unwise for still-developing countries like ours to borrow wholesome the advice of western countries to open our economies to competition before we attained some level of competitive advantage especially in the manufacturing sector. Chang illustrated that developed countries decided to up their economies only after they attained some level of development and as if to kick the ladder they had used to climb up, advised other countries to abandon the same principles, such as protecting domestic markets, which they had used on their way to the top. But our own Ramathan Ggoobi, a Lecturer of economics at Makerere University Business School (MUBS) and quite a number of other economic analysts, has strenuously called for a return to the drawing board and empower the state to perform a more active, if not corrective, role in directing the focus of the economy. The biggest and most emphatic message from Prof. Chang’s lecture was that Uganda needs to regain her policy space. One doesn’t have to look far for evidence of failure of the private sector-led strategy in transforming Uganda’s economy. The endless spate of hunger and periods of starvation that have hit this land ‘gifted by nature’ has made mockery of the government’s economic policies and the campaign towards middle income status. Millions of smallholder fragmented and uncoordinated Ugandan farmers have since liberalisation suffered the consequences private-sector doctrines of producing goods that lack ready market in terms of buyers and processors. The result has been a vicious cycle of booms and bursts in output and prices that have not only discouraged farmers and investors into agriculture, but have also disrupted the economy through cycles of inflation. Around 1830s, the US economy had features similar to what Uganda is experiencing today. I.e majority of her population was rural and engaged in subsistence agriculture. Korea still had similar conditions as late as mid last century. But both countries pursued vigorous rural development policies that targeted improving agricultural productivity as the path to food security as well as industrialisation through food processing. One of the enduring lessons of the developed countries’ determination to prevent a slide back into famine and economic stagnation, was the heavy investment into research, particularly agricultural research. In the United States, the federal government allocated large swaths of land to states for some of which was allocated to what came to be known as Land-grant Universities under the Morrill Acts of 1862. Further, the states patronised the universities by channelling substantial research grants. Most of them supported agricultural education and mechanical arts or vocational training with particular focus on supporting the adoption of modern technologies among the rural communities. Many of the biggest companies in the US owe their origins to some of the earliest land-grant universities such as Columbia and Harvard. In South Korea, something of the kind happened where its Department of Research was closely tied to that Rural Economy. People familiar with Korea observe for instance that the country emerged as Asia’s biggest producer of Oranges thanks to deliberate efforts that ensured continuous research into improving Oranges to ensure competitiveness through qualitative and quantitative improvement of the crop for the export market. Having transformed the agricultural sector, the government’s determination to support R&D gave birth to other initiatives such as the Brain Korea 21, a project for nurturing highly qualified human resources for the 21st Century. Despite the government’s stated ambition of supporting science as an engine for growth, evidence on the ground shows that the opposite has been happening over the past 30 years. For example, the process of enacting the Biosafety Act 2017 (Previously titled the Biotechnology bill 2012) took close to twenty years to pass into law. This is despite overwhelming evidence about the power of the technology to solve many of the disease and environmental stresses that have troubled farmers for many years. The disturbing status in many of Uganda’s agricultural research institutes, including the government’s failure to safeguard them from private ‘investors’ from grabbing their land, is another clear sign of the government’s lack of commitment to use research to transform the economy from the ground up. And although Uganda may now boast of having a critical mass of researchers in the field of agriculture, the vast majority of this human resource capacity has been funded by donors. According to Herbert Oluka, the coordinator of the Program for Biosafety Systems (PBS) observed recently, that Uganda currently has over 200 PhDs graduates at Masters and PhD level working in agriculture and an extra 100 working other areas of Biotechnology research including health, pharmacy and other sectors. Despite the impressive support to Uganda’s human development, some scientists believe that donors still don’t have Uganda’s best interests at heart when offering the scholarships. According to Arthur Makara, the Executive Director of the Science Foundation for Livelihoods and Development (Scifode) the biggest chunk of donor funding in agriculture is meant to serve the interests of donor countries and not that of the poor countries. Makara view is supported by his name-sake and former head of the department of Biotechnology at Makerere Dr. Arthur Tugume. 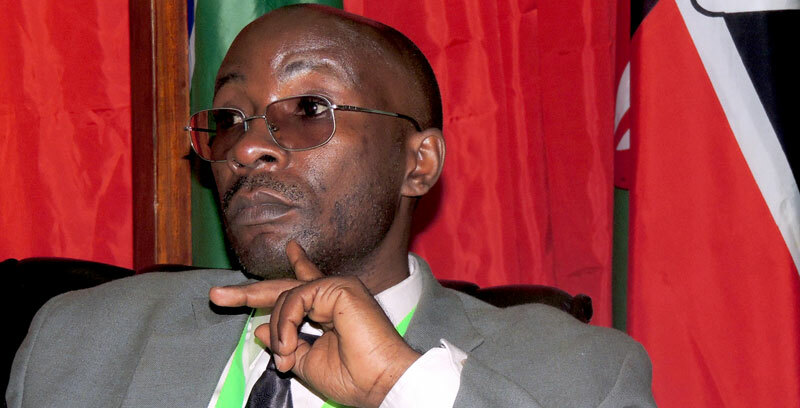 Tugume argues that the situation has been made worse, by the government’s little willingness to support the generation of new knowledge at ‘researcher’ levels in universities I.e Masters and PhD levels. According to Dr. Tugume, for the past eighteen years, (since 1998/99 intake at Makerere), the government has not funded masters students in Ugandan universities. During a recent conversation with this writer, Dr. Tugume expressed bitterness with the way the government ‘plays around with scientists’. “There are hundreds of scientists who have stories of local authorities frustrating their efforts,” said Tugume, who noted that his PhD degree, which was funded by a Scandinavian country, cost hundreds of millions of shillings. Although educated by donors, Tugume does not fear to note that they are less eager to support initiatives that would transform the country. The abject lack of investments into Research and Development (R&D) by most African governments was also cited by Dr. Mamadou Biteye, the Managing Director of the Rockefeller Foundation in Africa at a recent conference on agriculture science, that was convened by the Ministry of Science and Technology in conjunction with AATF. Biteye showed that African countries that have invested in R&D have resulted into a substantial increase in food productivity, besides offering opportunities in other sectors of the economy. In the nutshell, one of the key pillars of transformation, as many have argued, has to be rural development by government taking the lead in form of supporting research and development that targets agriculture and employment creation for rural dwellers. Agriculture is competitive sector for Uganda and holds enormous potential not just through increasing farmers’ incomes but also as the basis for industrialisation through the value chain development mechanism. Coupled with mindset change of everyone towards hard work and using the spirit of cooperation, Uganda can truly advance to the next economic level, in a few years.